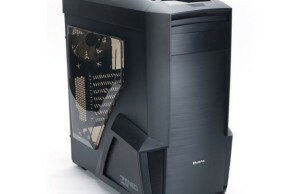 The case Zalman Z11 Neo is an updated version of Z11. It was born in October 2014, almost three years after the original model. 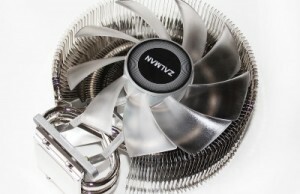 Zalman company decided to review its probably the most outrageous model bringing some changes in terms of design, structural improvements, as well as optimization of the ventilation system of the case. 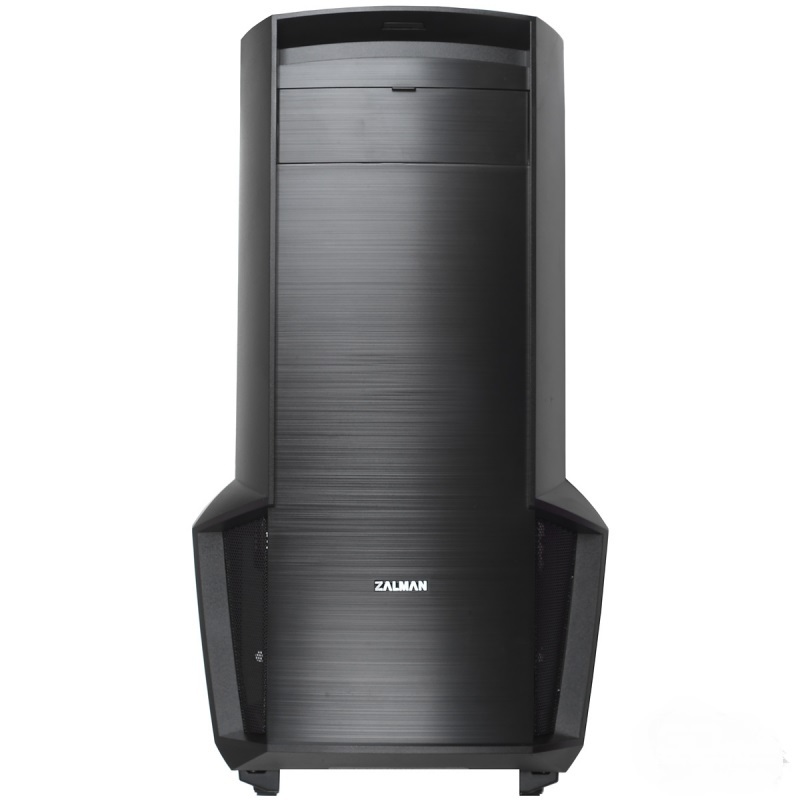 Like its predecessor, of which the novelty is not much different in design, Zalman Z11 Neo has the format of Mid Tower. It allows installing the motherboard up to ATX form factor inclusively and up to eight drives. One of the main advantages of this case promises to be a cooling system: Z11 Neo can accommodate eight fans, five of which have already been installed by the manufacturer. The latter is particularly generous. 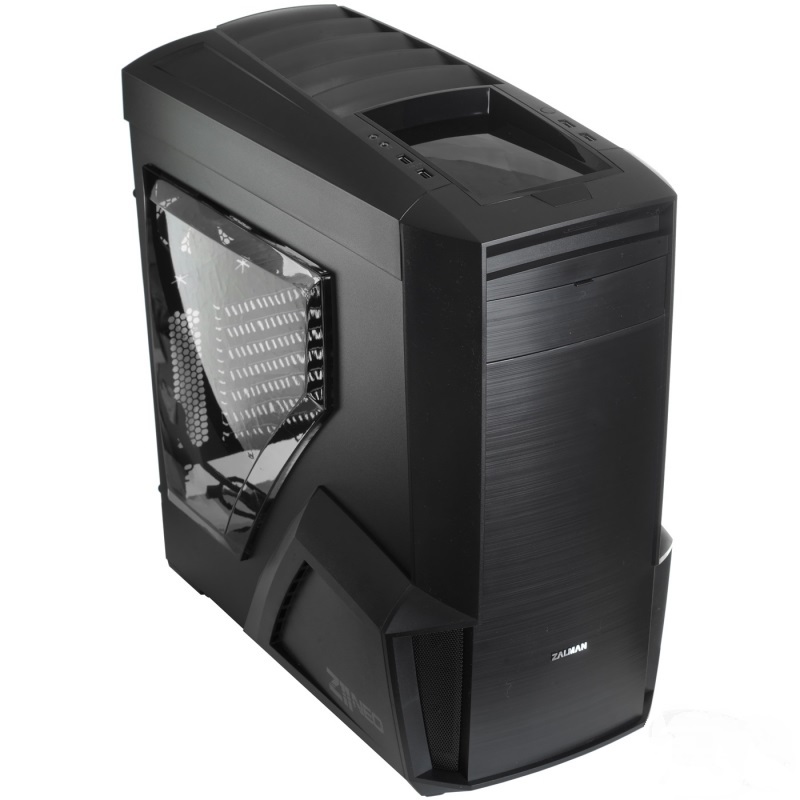 Zalman Z11 Neo comes on the market in a single color variation – Black (completely black). Outside case is painted with rough to the touch matt black paint, fingerprints on it are almost invisible. Dimensions of the case are 205 mm in width, 465 mm in height and 515 mm in depth. Weight is 7.7 kg. Externally Z11 Neo is prettier than a simple Z11. The design remained similar and yet more attractive thanks to the appearing roundness. A lot of broken sharp lines were replaced in Zalman Z11 Neo with convex surfaces, the body began to look more voluminous. Material for the manufacture of Zalman Z11 Neo – cold-rolled steel, the measured thickness of which is 0.6 mm (without paint). Front and top overhead panels are made of plastic, as well as side air intakes with which the creators were trying to give the body some similarities with sports cars. The ventilation grilles of air intakes, which in simple Z11 looked like a long horizontal slit, were replaced with fine-mesh steel meshes more pleasant to look at. In general, in terms of design the manufacturer has made a step forward. 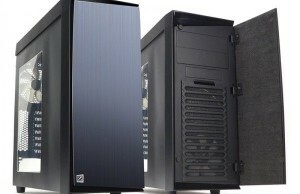 Inside Zalman Z11 Neo has an identical outer color – matte black. The arrangement in relation to other “towers” stands out with nothing special, however, a simple Z11 body has a couple of differences. First of all it concerns storage baskets: in Z11 Neo they are both removable and interchangeable. Basket for 5.25-inch devices in the Z11 Neo gained three compartments, that is, two compartments smaller than in the Z11 model. The system of hidden laying of wires raises no objections. All necessary holes are available, and a free space behind the motherboard tray is enough – from 18 to 25 mm. Cut-out for access to CPU cooler mounting spider is available, and it is quite large. 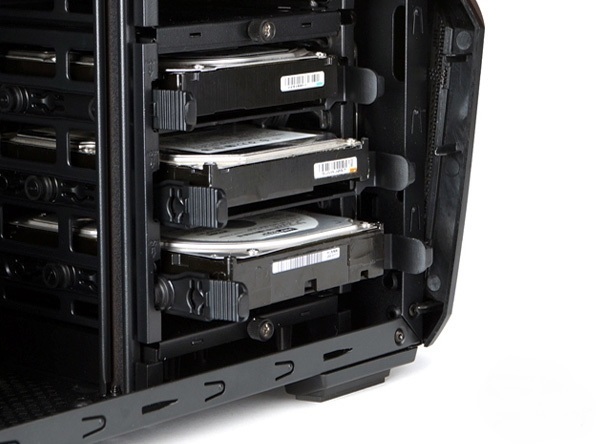 Zalman Z11 Neo can accommodate eight drives of size 3.5 or 2.5 inches and one SSD-drive tray for the motherboard. Six HDDs are arranged in the above two baskets, three drives in each. Two more can be set in 5.25-inch drive bay via special adapters. Regarding the baskets: in Z11 Neo they are not only removable, but interchangeable. For example, you can remove the upper basket, leaving the bottom. You can do the opposite, and you can even dismantle the two baskets.